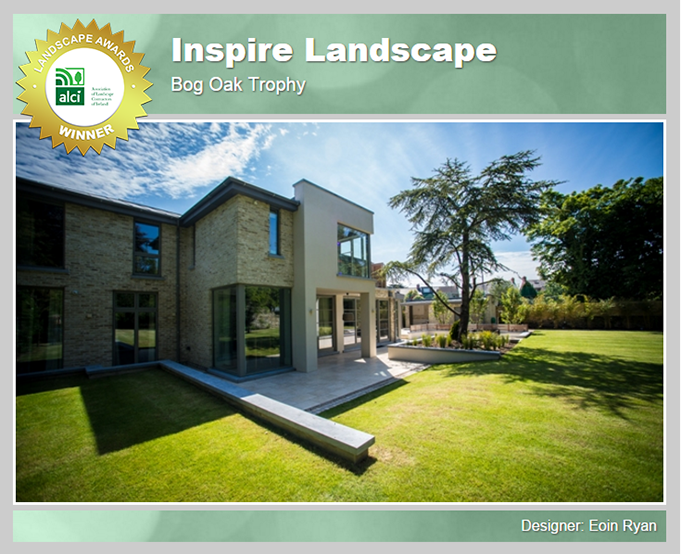 Inspire Landscape excel in all areas of landscape design and build. 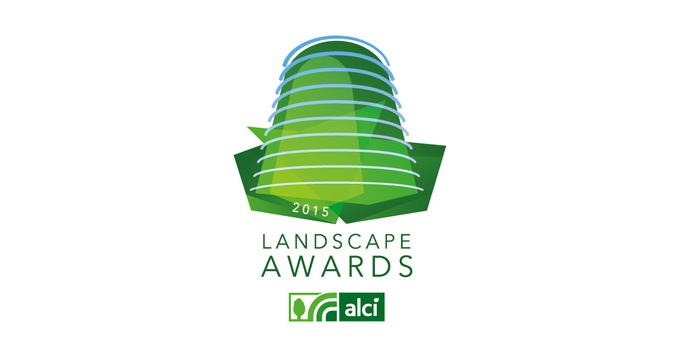 We are delighted to have won the following awards. 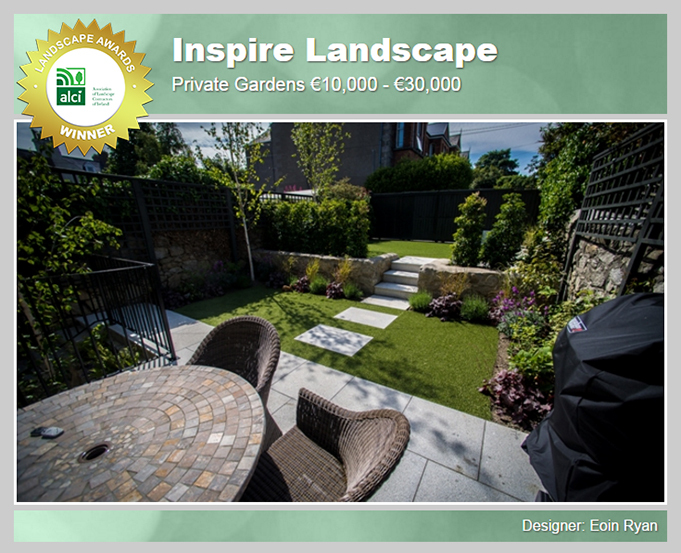 Winner of Private Garden €10,000-€30,000.